I kind of miss keeping track of what the kids are reading on a weekly basis, so this week, I actually made a few notes and asked them to tell me a few of their favorites. Besides are own collections, they go to the library at school once a week, along with going to the library on base with me too. 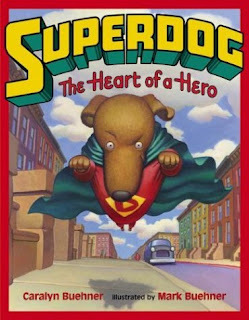 SuperDog: Heart of a Hero by Caralyn Buehner - Ben took this one out at school to discover he also owned it. ;o) He loved it, considering it has dogs and superheroes. 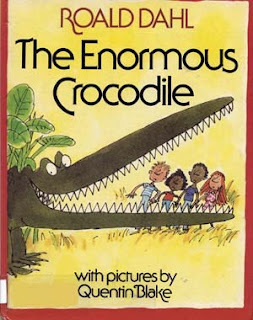 The Enormous Crocodile by Roald Dahl - I love Roald Dahl, so thrilled that Ben grabbed this one off his shelf! He read it over two nights and told us all about the different ways the alligator tried to trick the people. 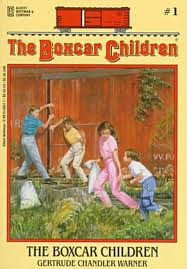 The Boxcar Children (by Gertrude Chandler Warner - Faith and I read the first few chapters of it about two years ago when we were going to use it as a unit study for second grade. However, back then, it wasn't a great fit for her. She picked it up again this week and loved it! Now we need to get a few of the mysteries. 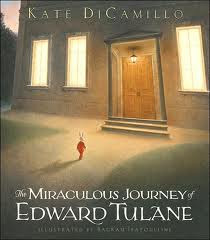 The Miraculous Journey of Edward Tulane by Kate DiCamillo - We always loved the Mercy Watson books and I grabbed this one from Half Price Books back in Dallas. Faith & I have a deal anyhow that I get to choose one of the titles she reads each week (to make sure she is reading something new and something at her level) and this was my pick for her. She loved it and came back to tell me it was "so good" and why didn't she read it before! 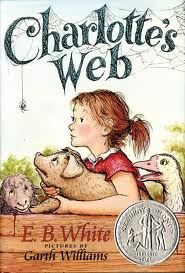 Charlotte's Web by EB White - This was always one of my favorites, so I was thrilled that she decided to read it finally. 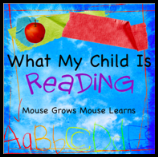 We read Stuart Little for school last year, so I was surprised that she didn't want to read this one till now. 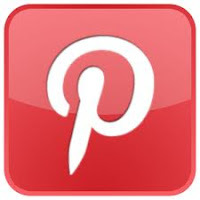 Apparently, it was also "so good!!!!" 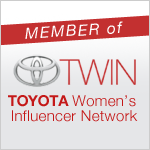 Thanks for joining WMCIR again! It's interesting how some books click at a certain age. We see some of it happening here as well, especially with books that have more conflict in them.